“When someone is arrested and put in jail, their health and wellbeing falls into the hands of the Los Angeles County Sheriff’s Department. It’s unacceptable for anyone to die while in the custody of the Sheriff’s Department but to have two deaths in two days only proves our point that Los Angeles doesn’t need to build new jails–they can’t run the ones they have now without inmates constantly coming up dead on their watch. 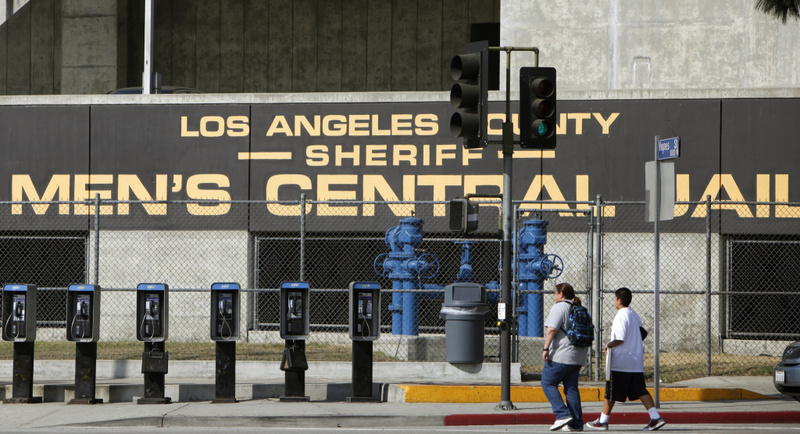 The Los Angeles County jail is the nation’s largest and at least nine inmates have died this year on their watch and in their custody. Last year there were 20 inmate deaths reported, and in 2015, there were 21. “When you factor in that 51% of the L.A. County’s jail population has yet to stand trial and be sentenced for a crime–primarily due to the fact that people cannot pay for high bail amounts–it makes it that much more horrendous that inmates are dying are in our jails. Hey Buddy!, I found this information for you: "JusticeLA’s Statement on Two Inmate Deaths in Two Days in L.A. County Men’s Central Jail". Here is the website link: http://justicelanow.org/justicelas-statement-on-two-inmate-deaths-in-two-days-in-l-a-county-mens-central-jail/. Thank you.